Do you own a motor-boat or a RIB? 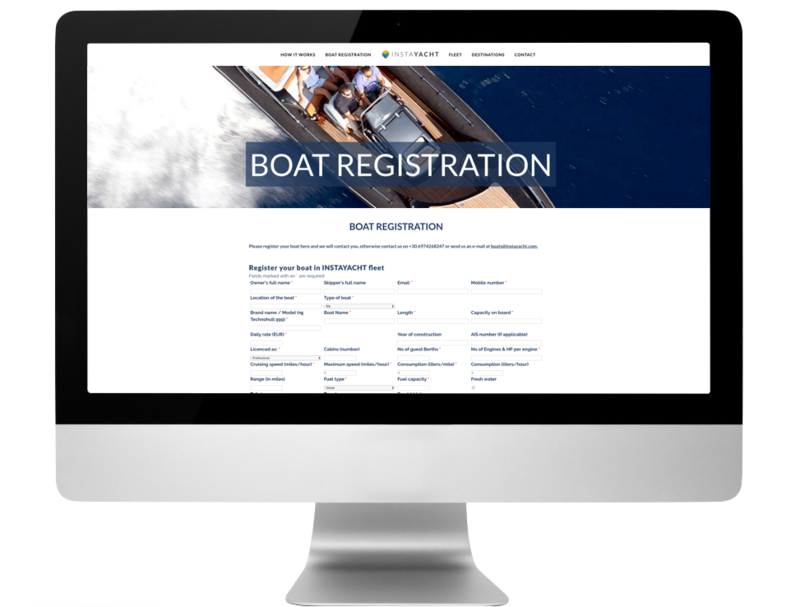 Maximize your revenue by renting your boat through INSTAYACHT to pre-screened, qualified & solvent renters. Free of charge. No membership fees. Your boat is safe with INSTAYACHT. We do all the work for you and you get to enjoy a guaranteed income with a great discount on your boat insurance, from us. You get to decide whenever your boat is available for INSTAYACHT renting. 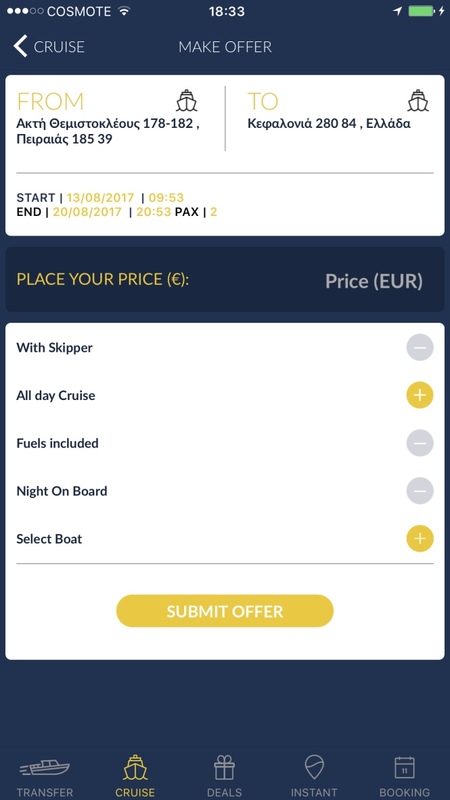 Our platform allows you to manage the pricing and availability of your own boat through your personal INSTAYACHT Boat Owner account. 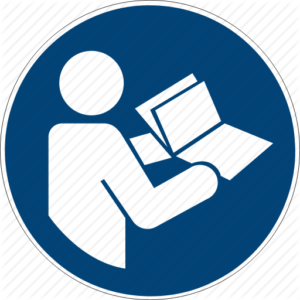 You can manage your boat owner account, anywhere. 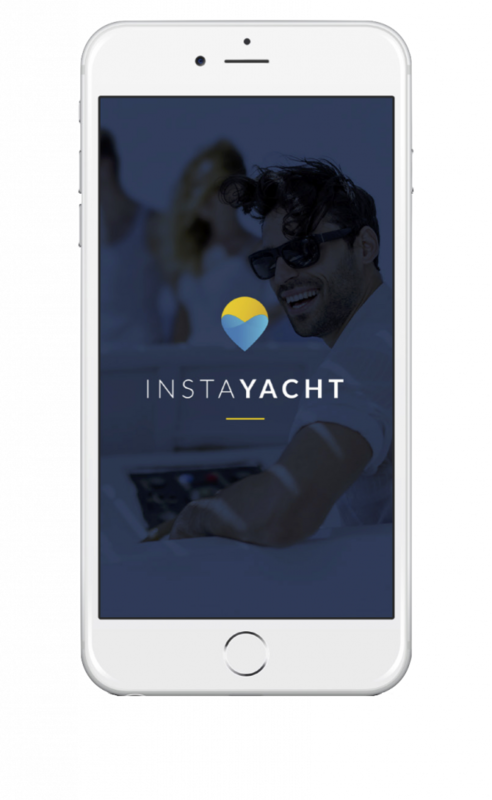 INSTAYACHT securely handles all payments and deposits funds to your bank account within a week after each rental.